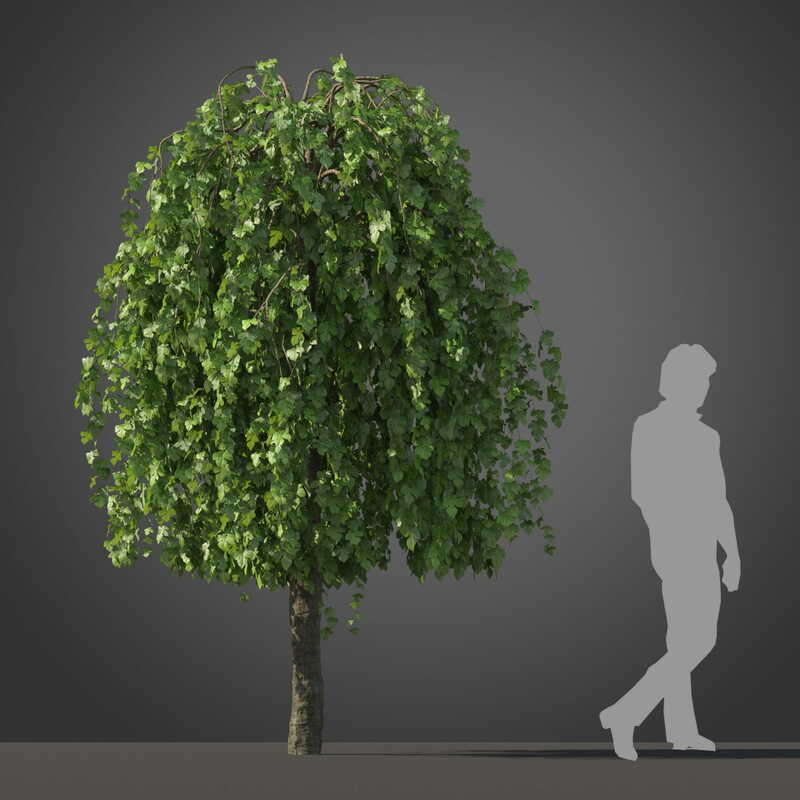 Register or login to earn €1.1 Virtual Cash by buying this product. 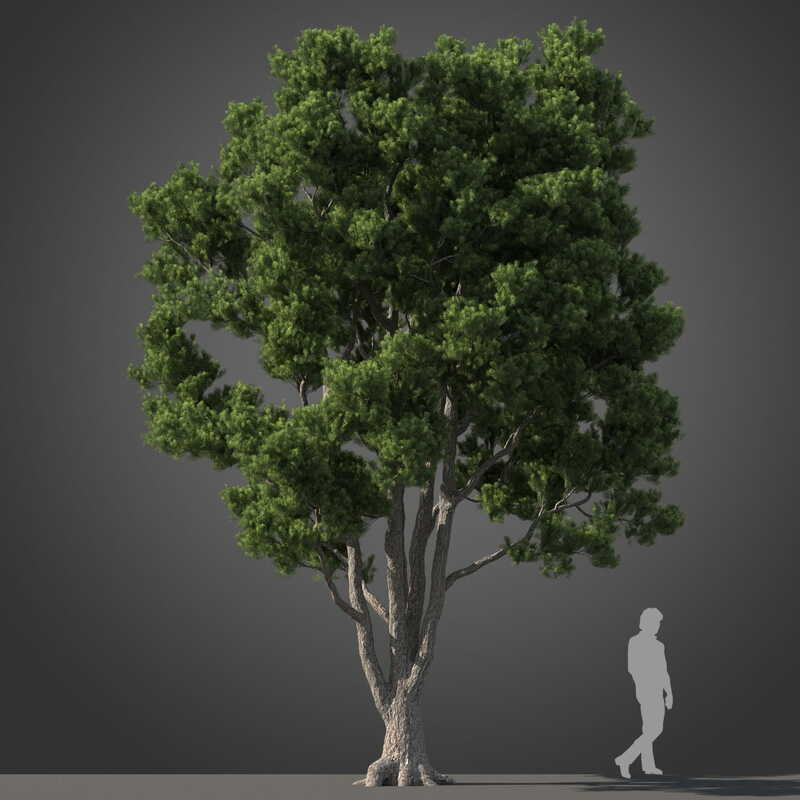 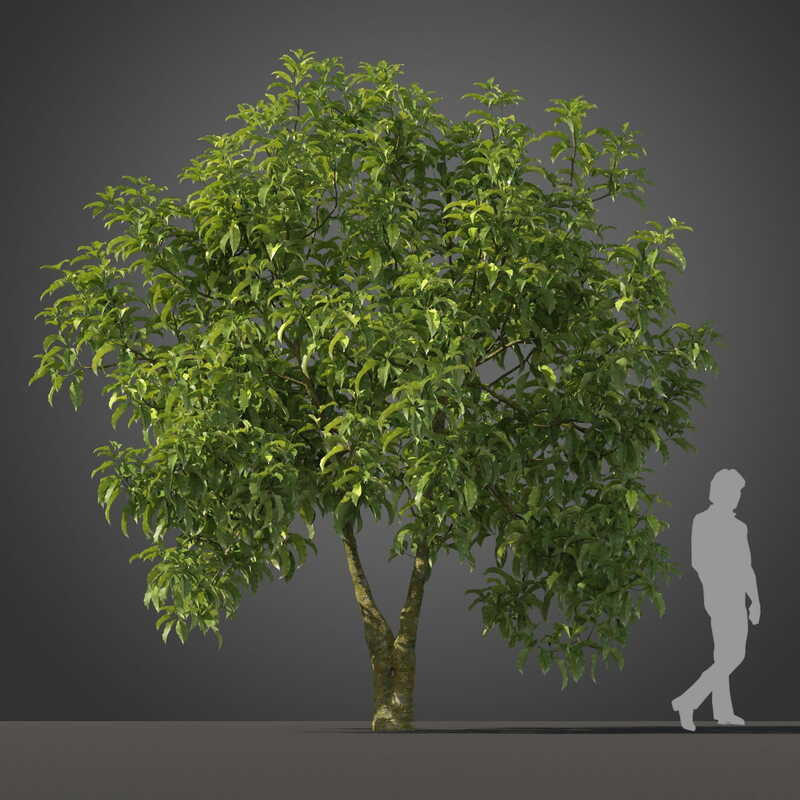 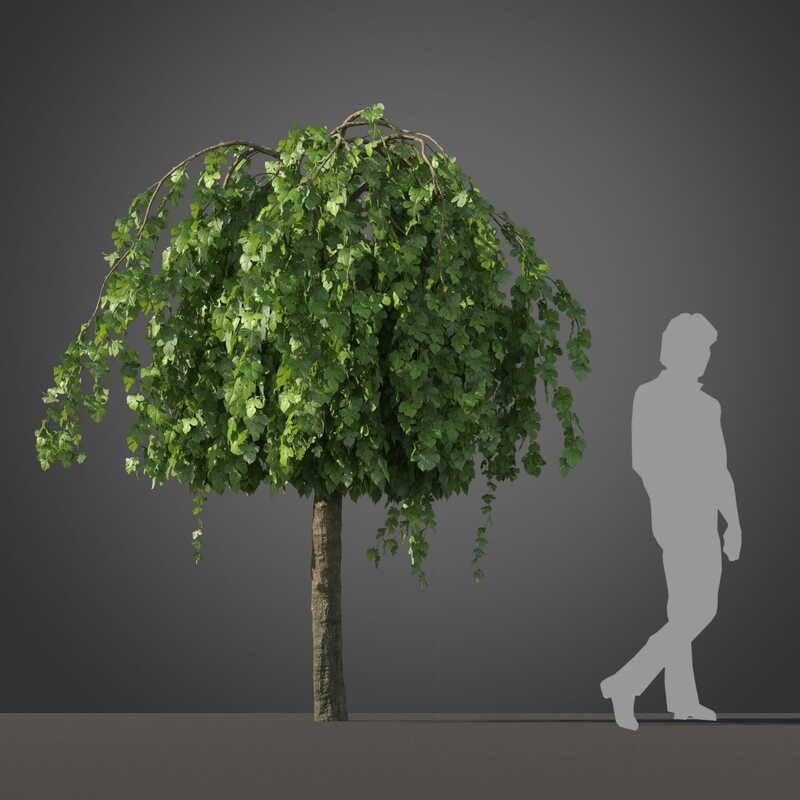 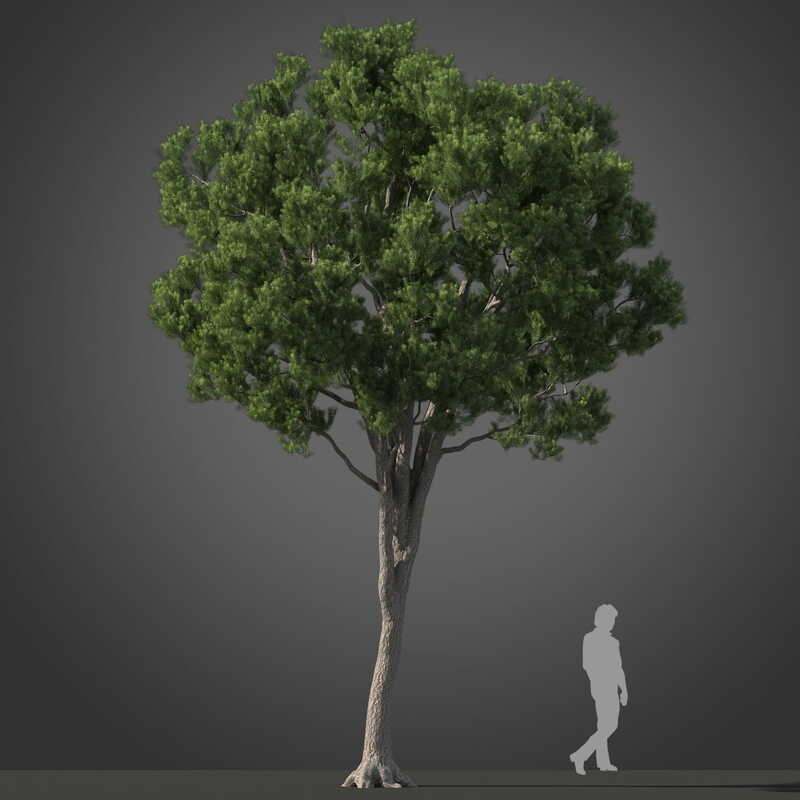 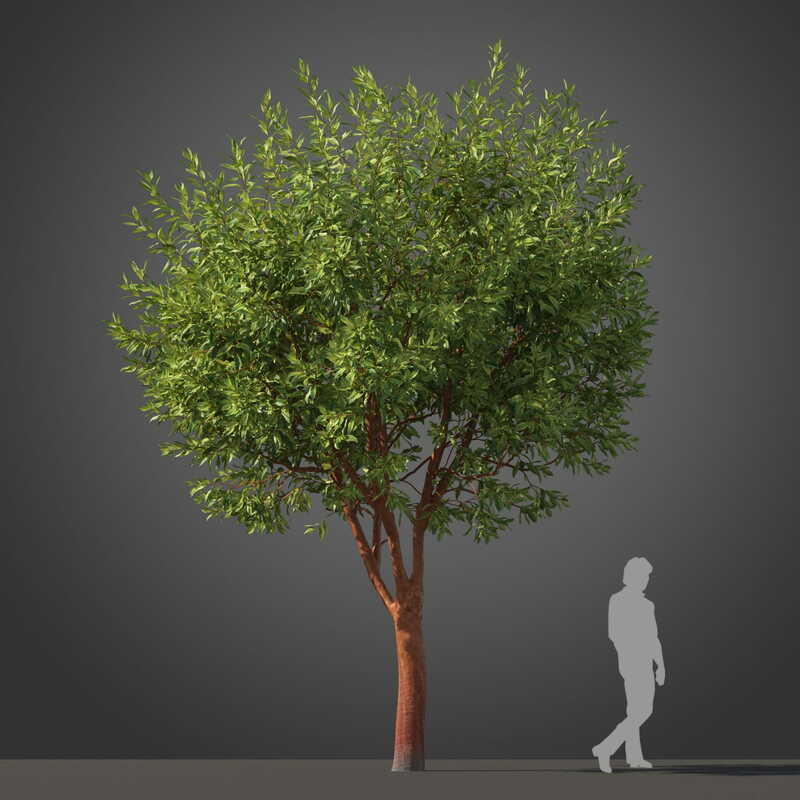 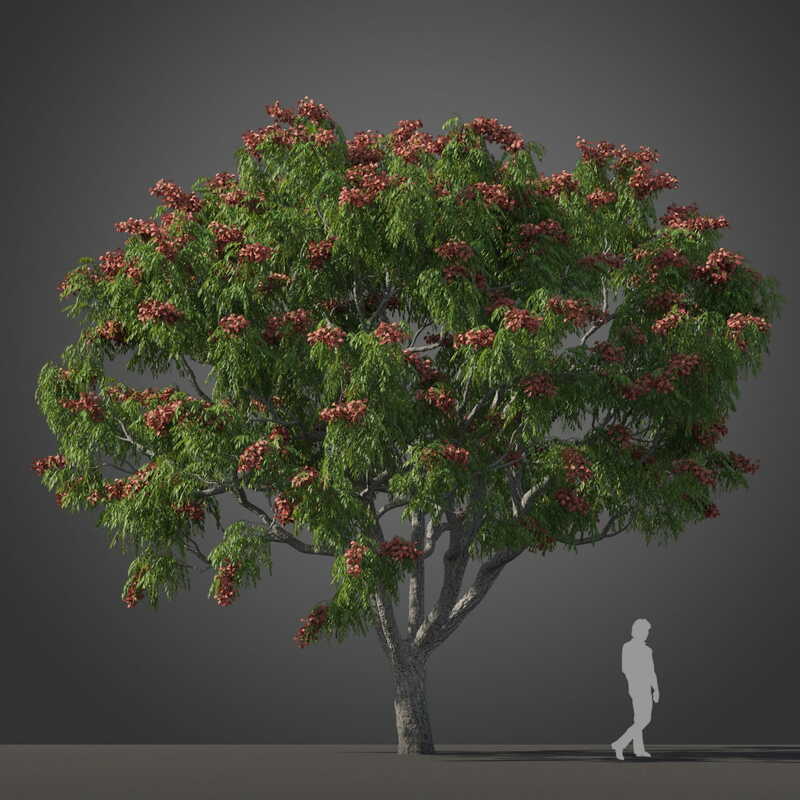 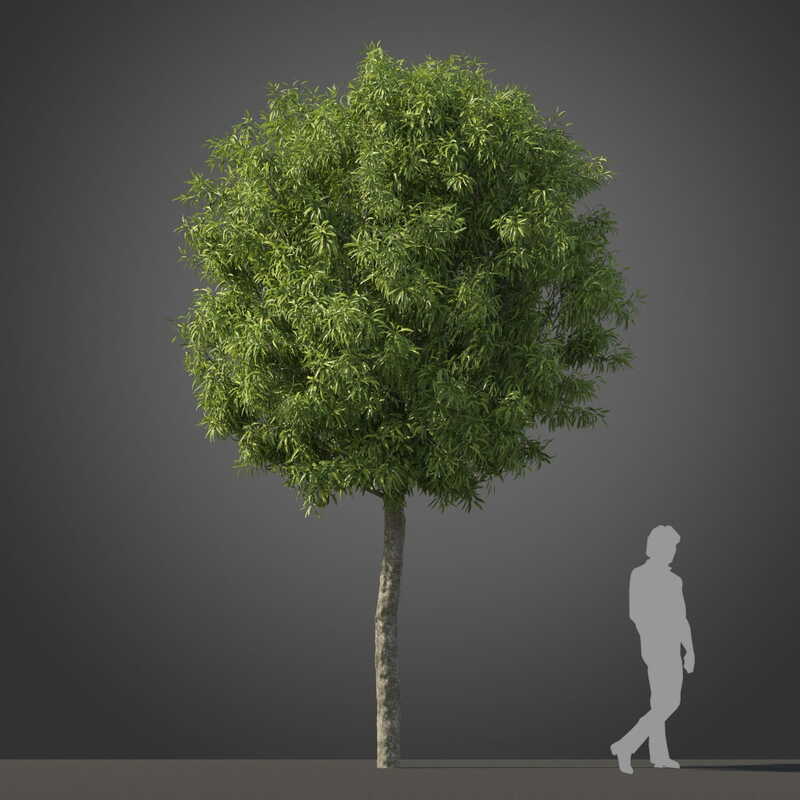 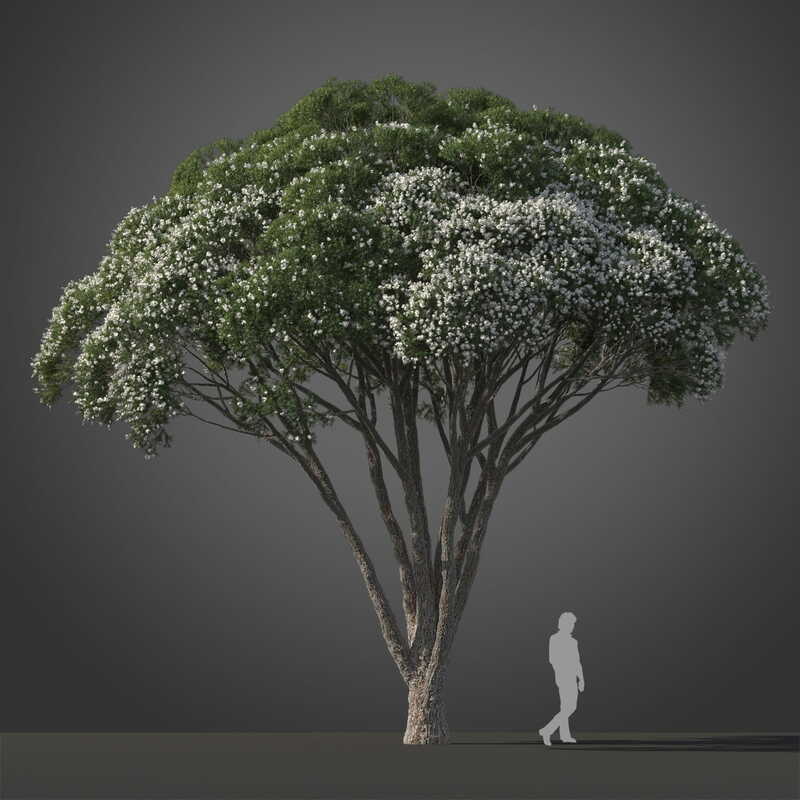 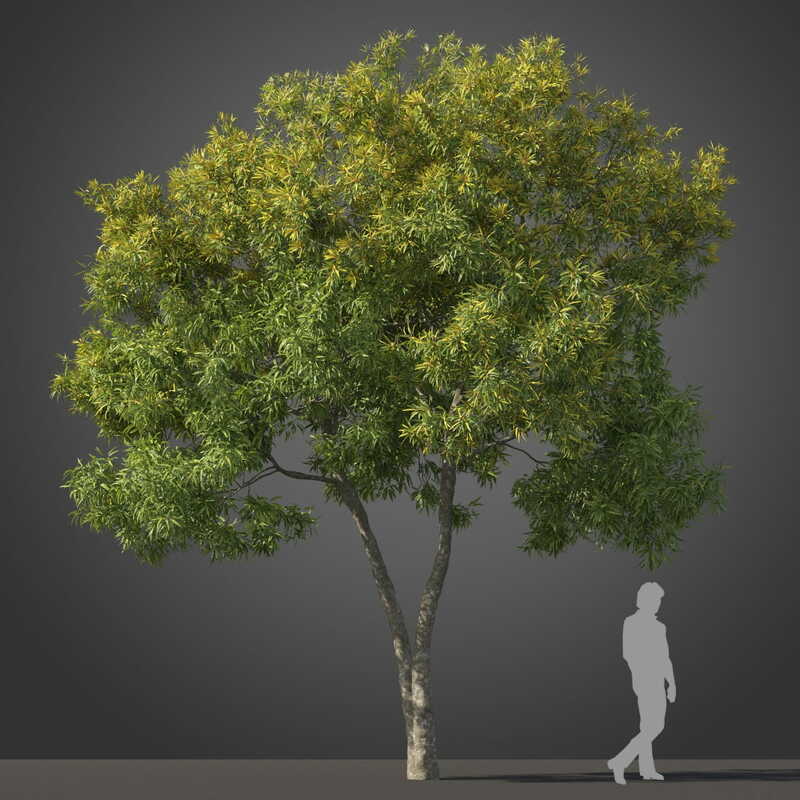 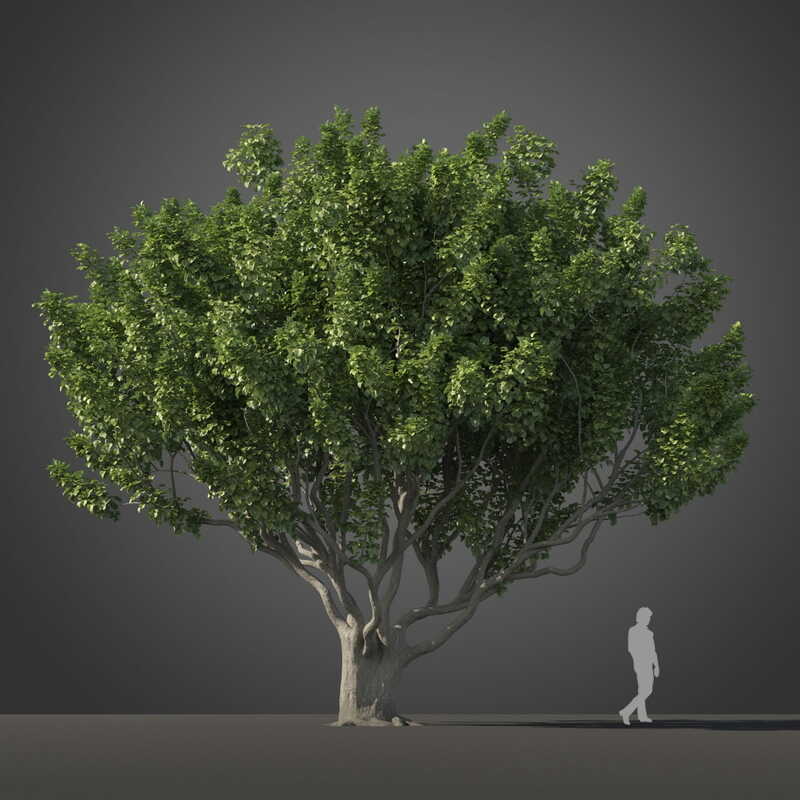 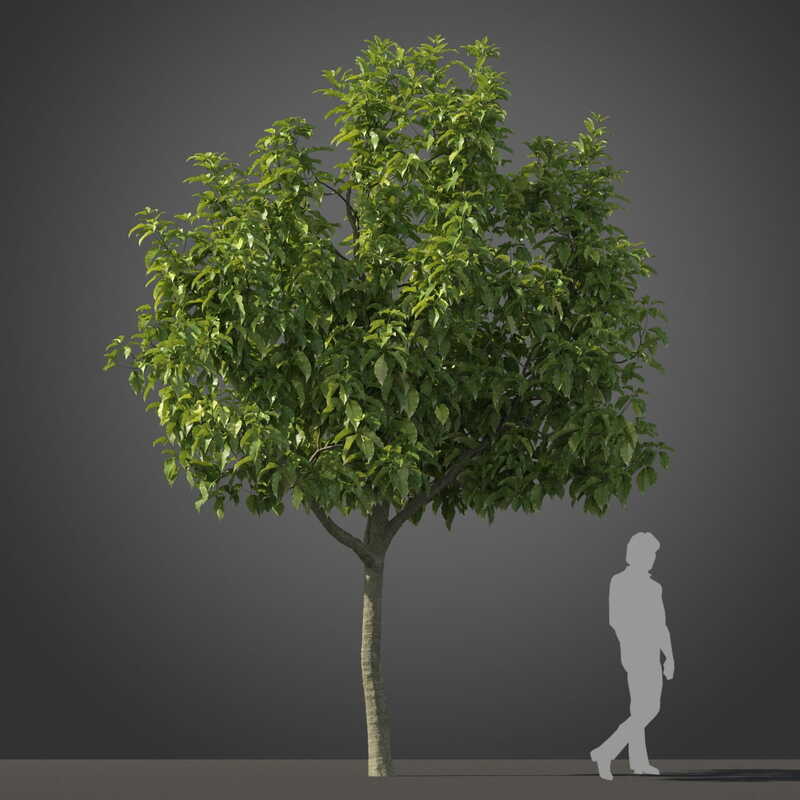 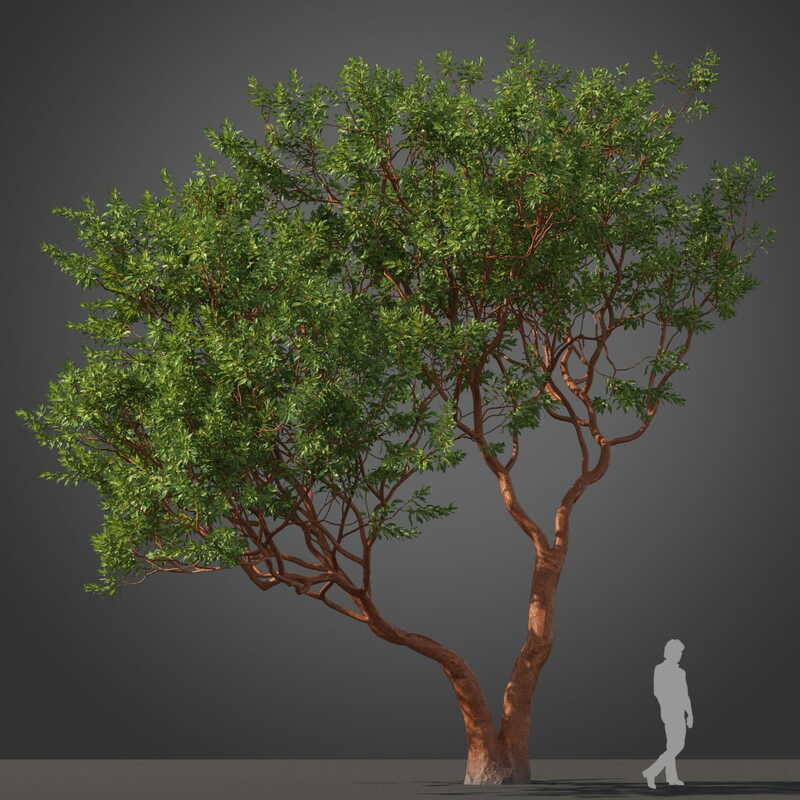 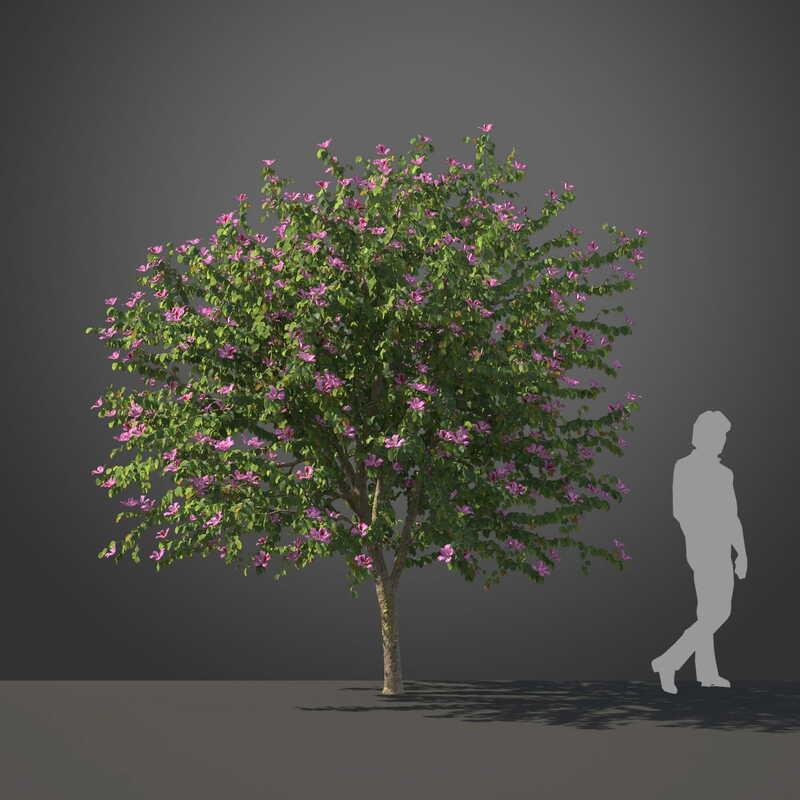 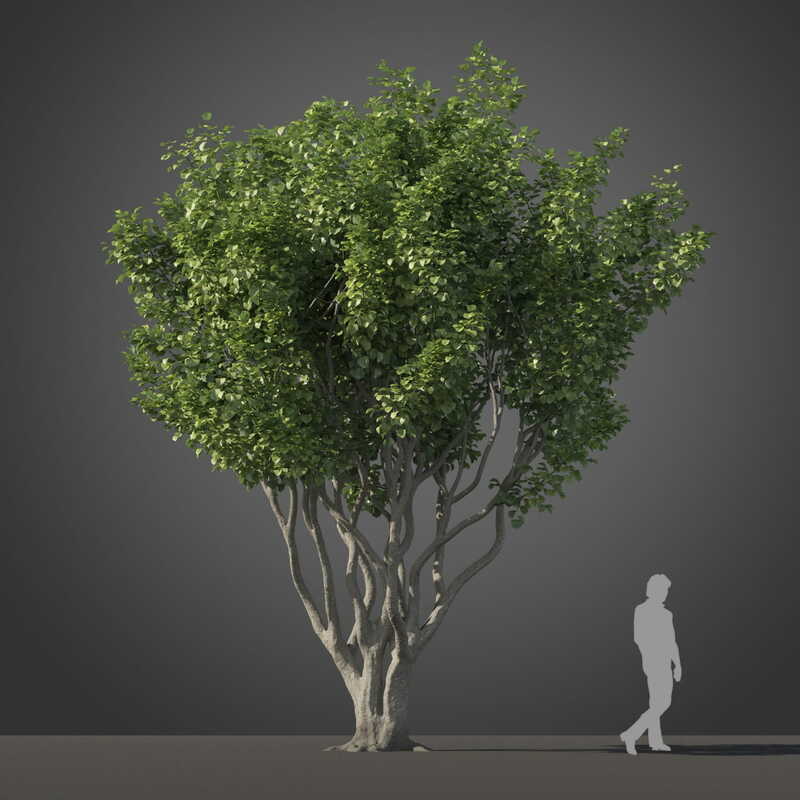 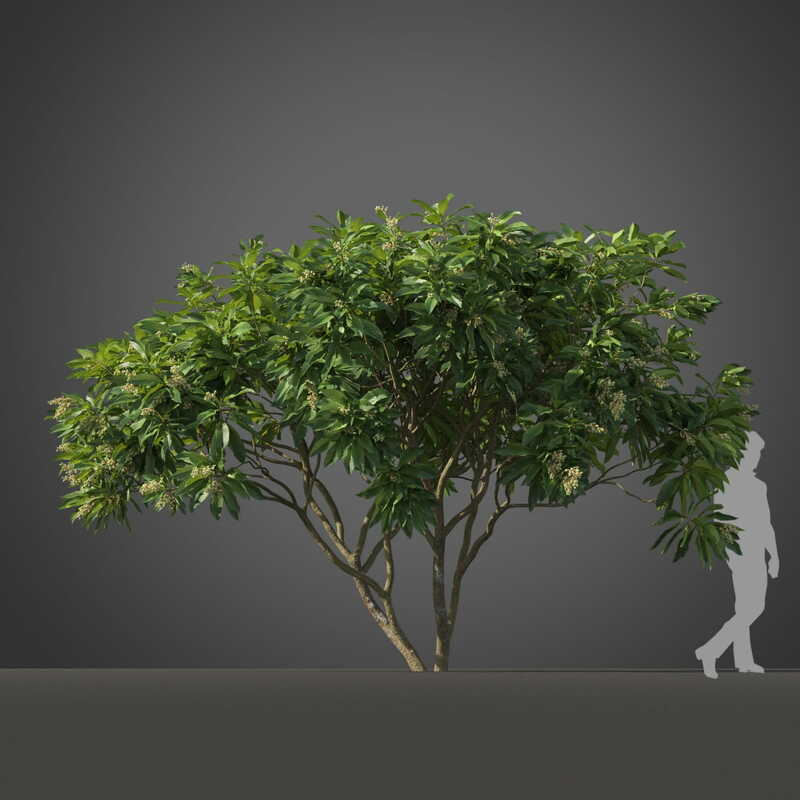 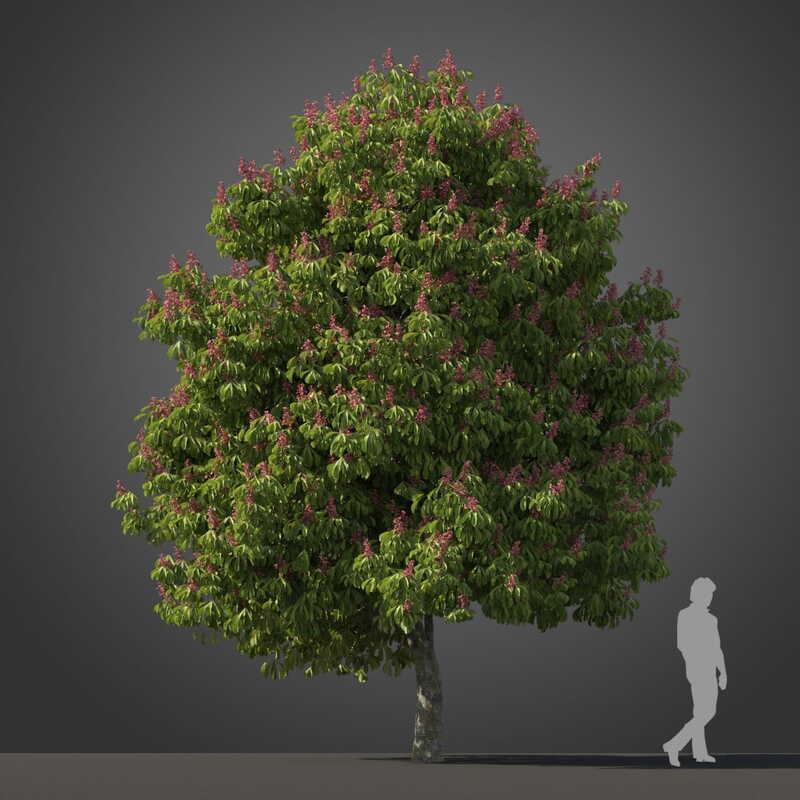 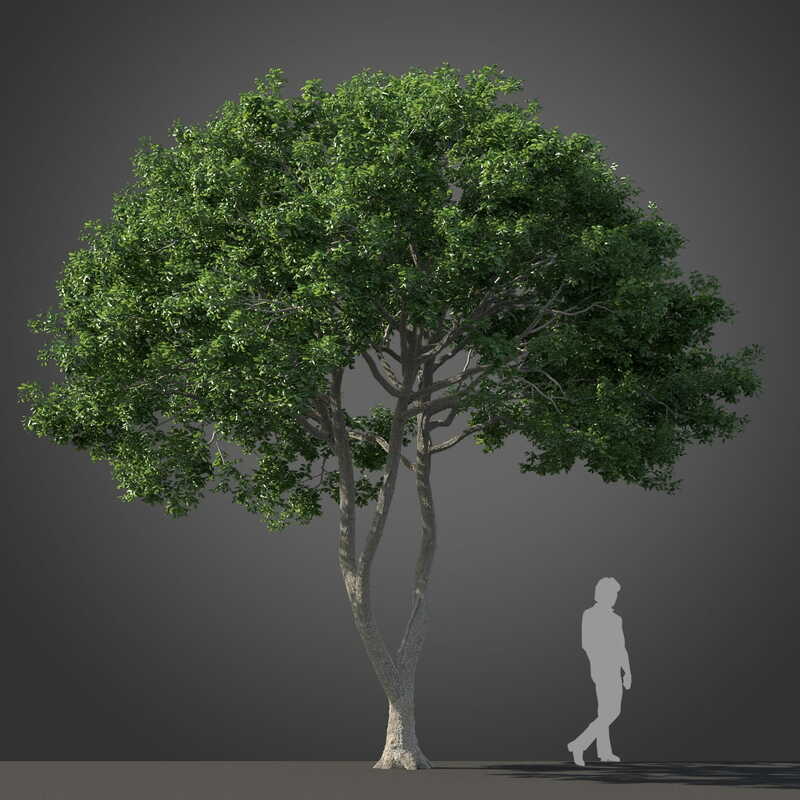 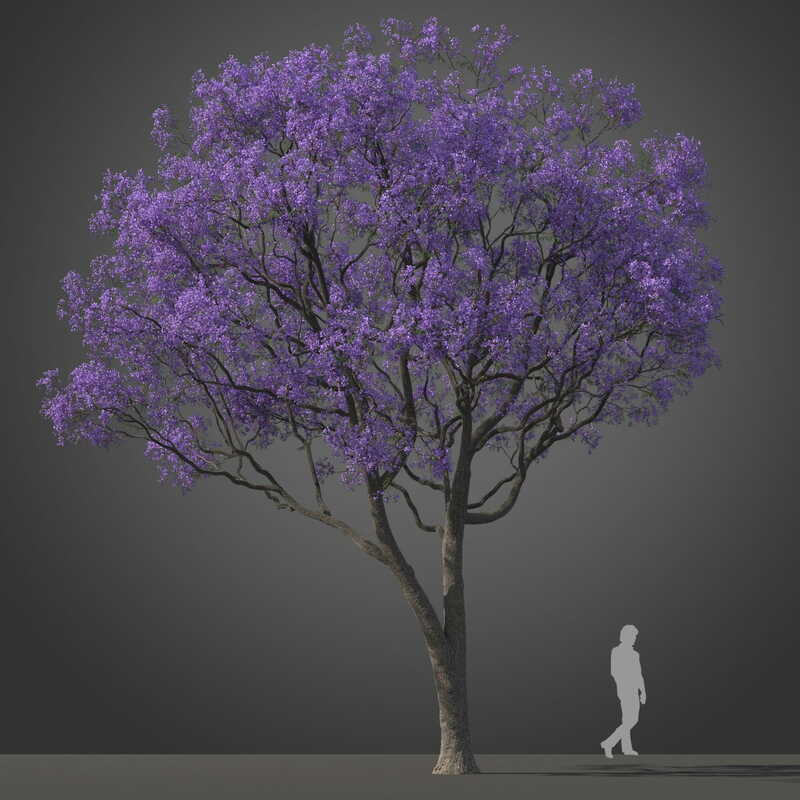 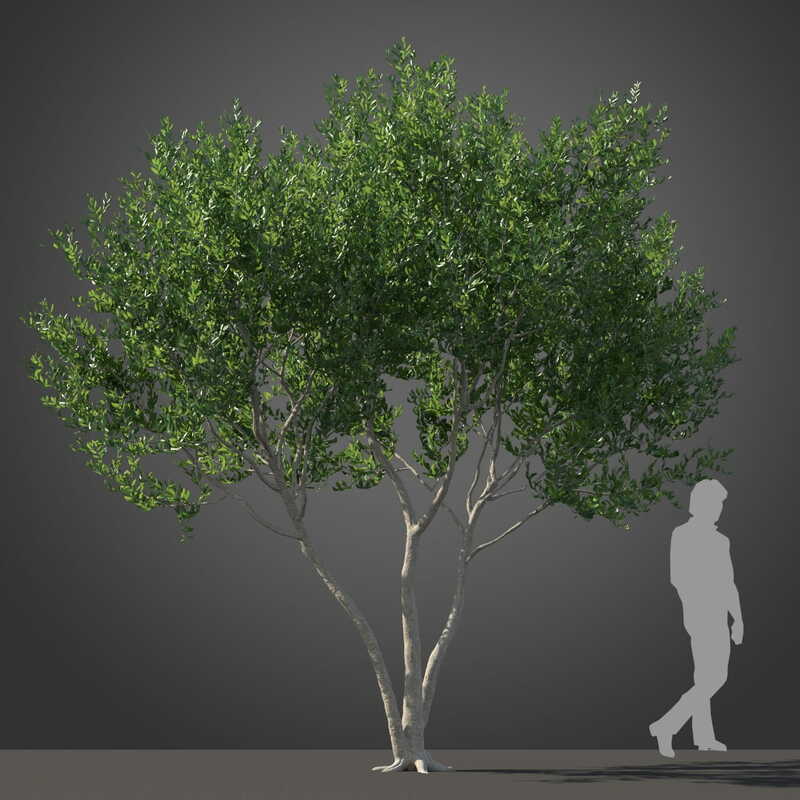 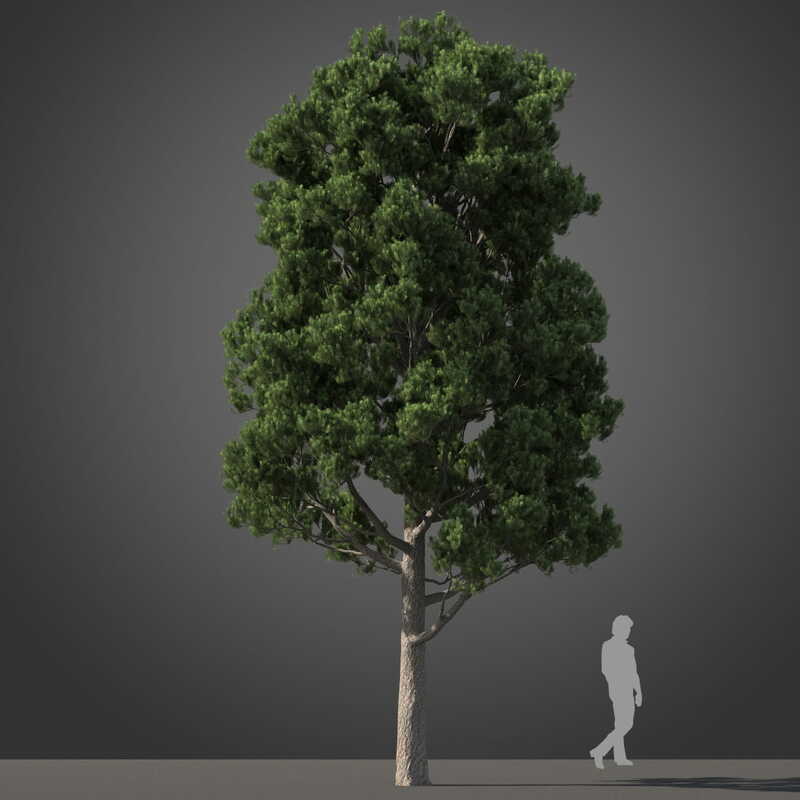 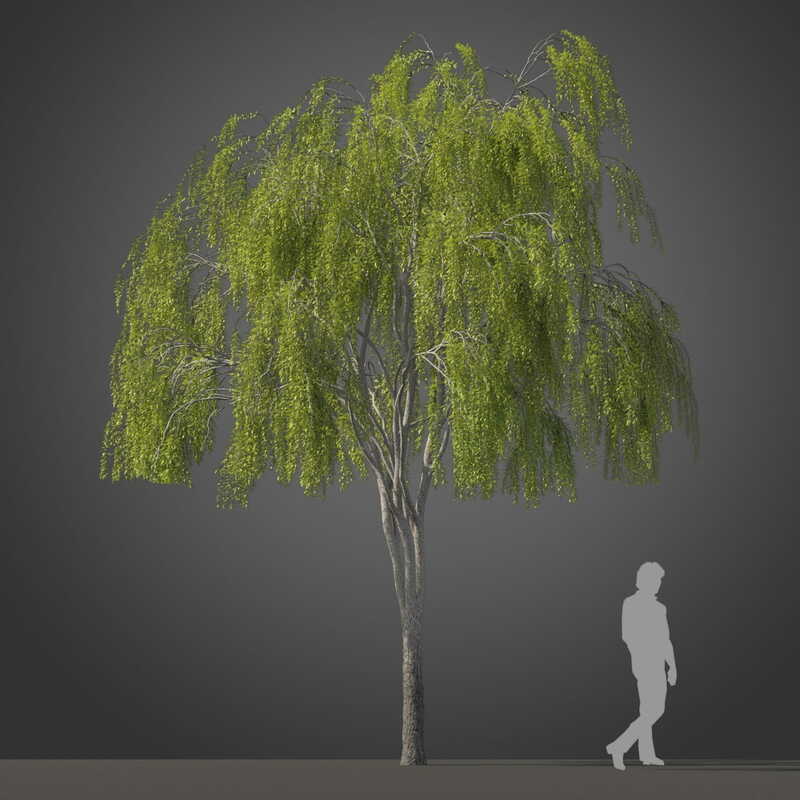 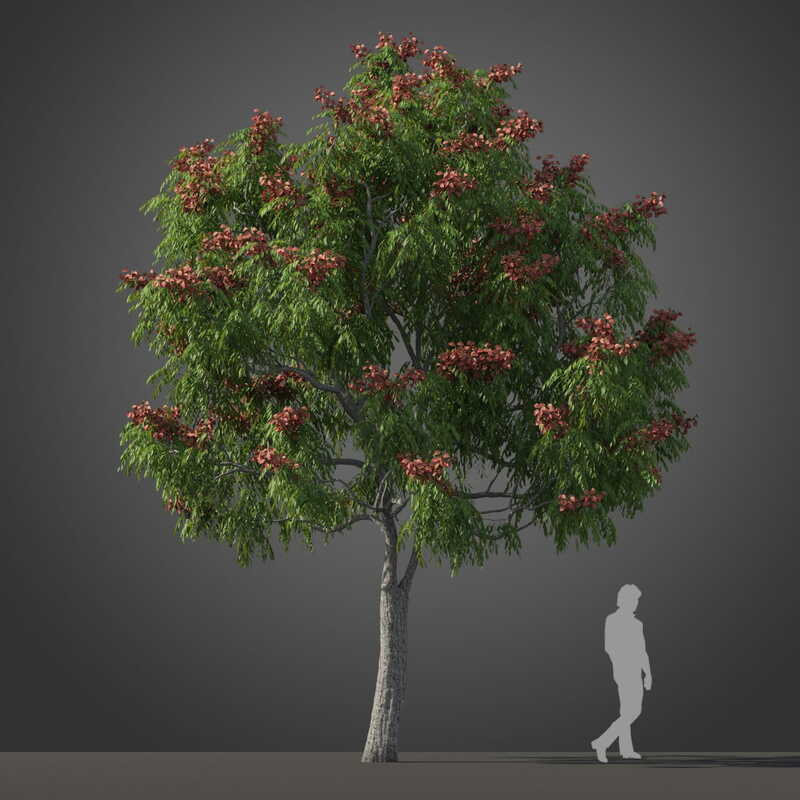 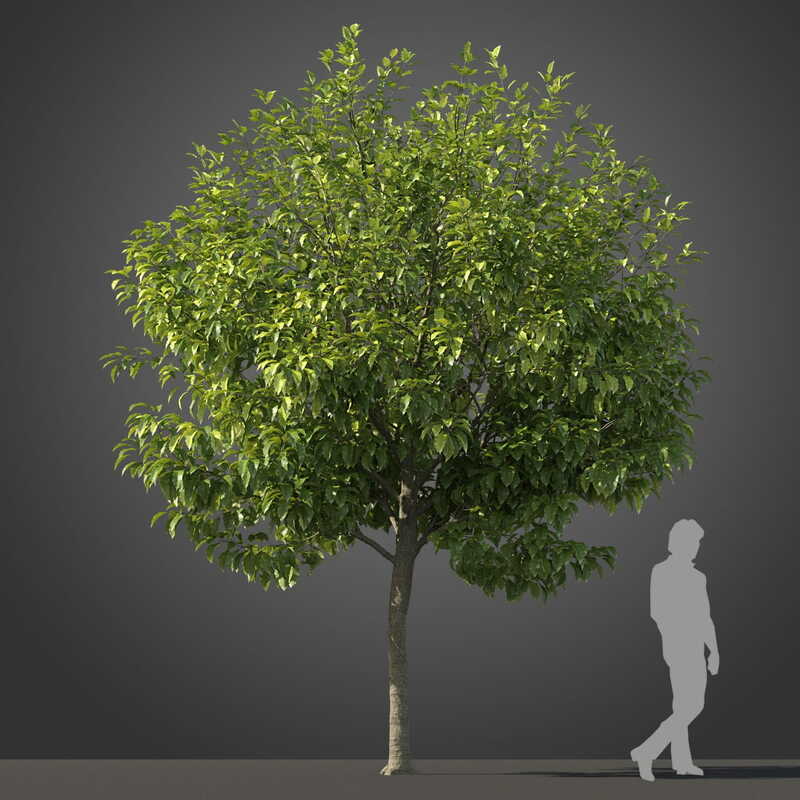 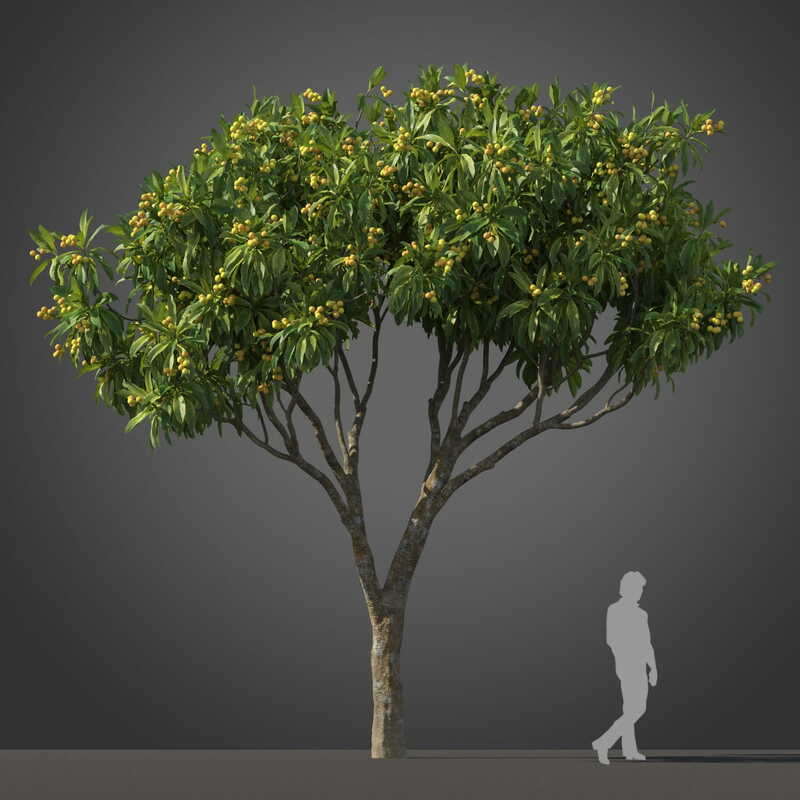 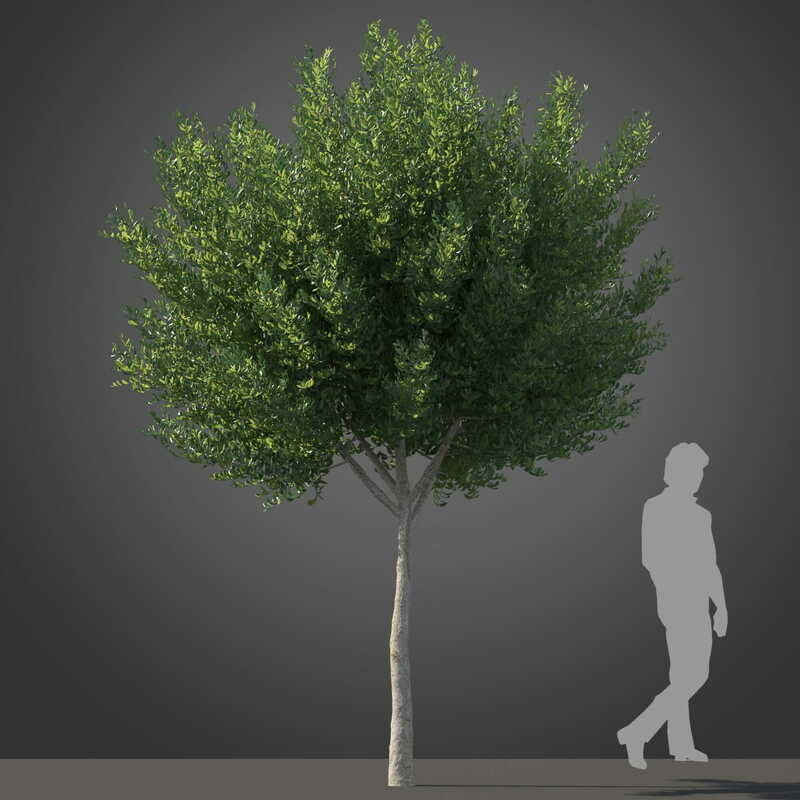 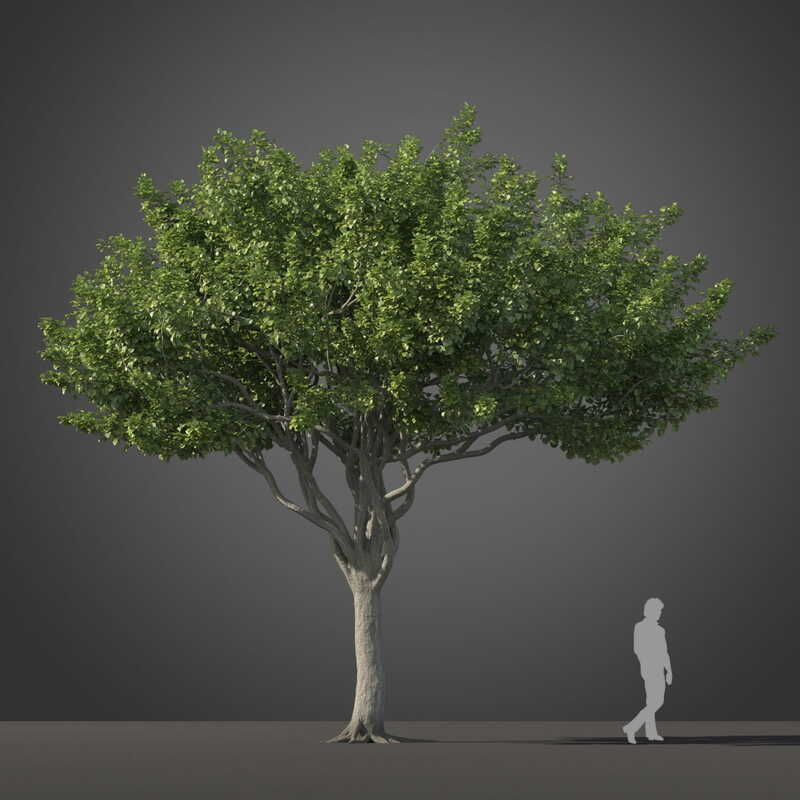 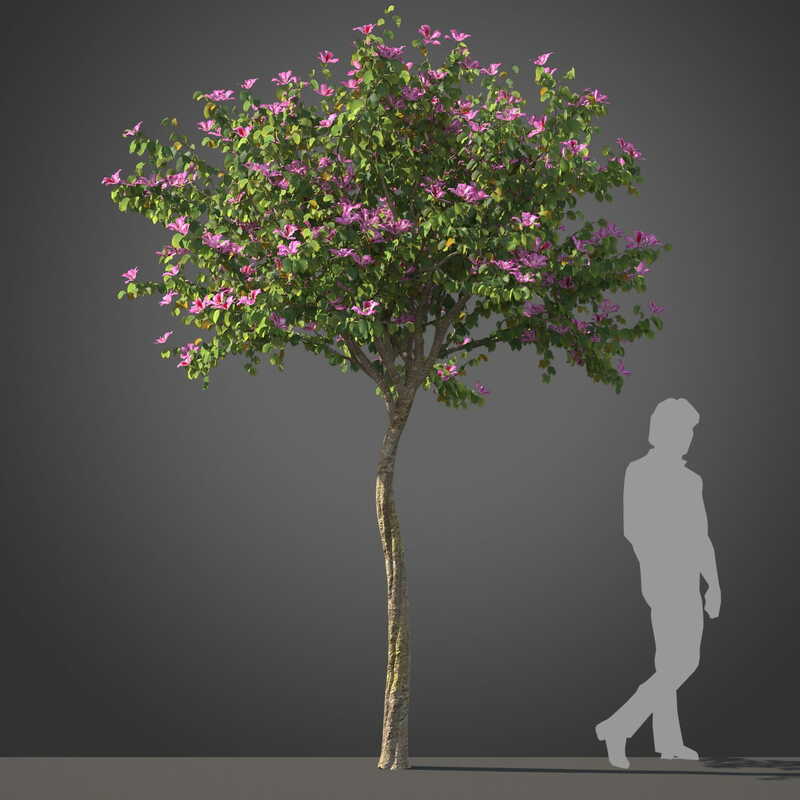 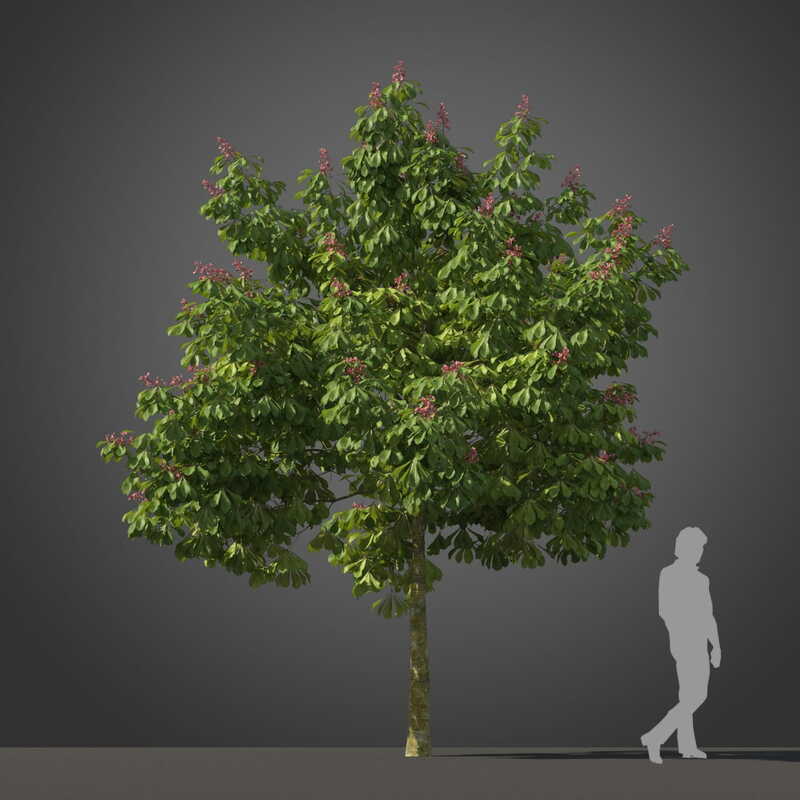 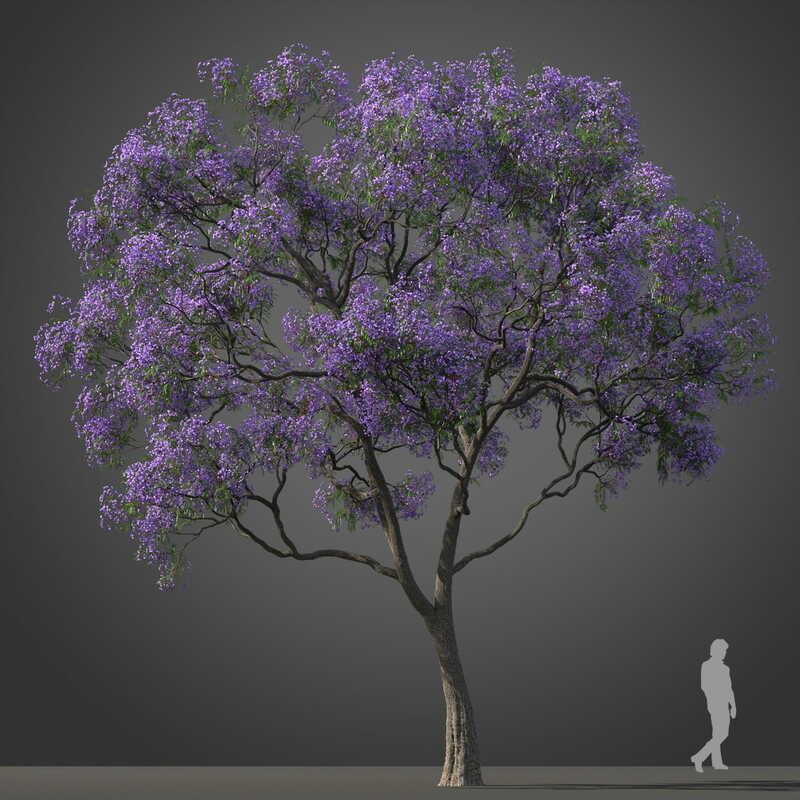 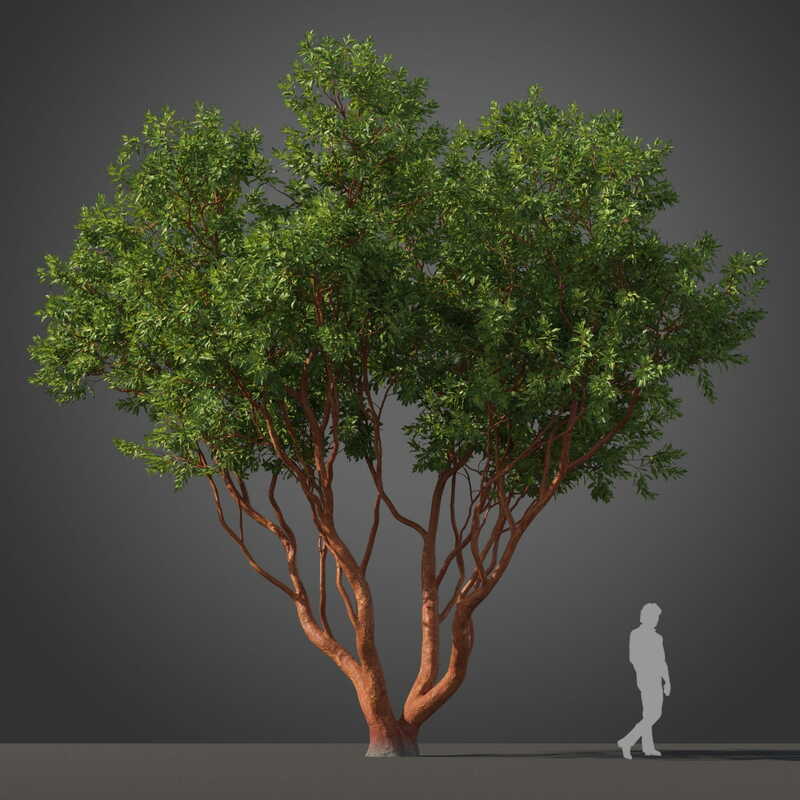 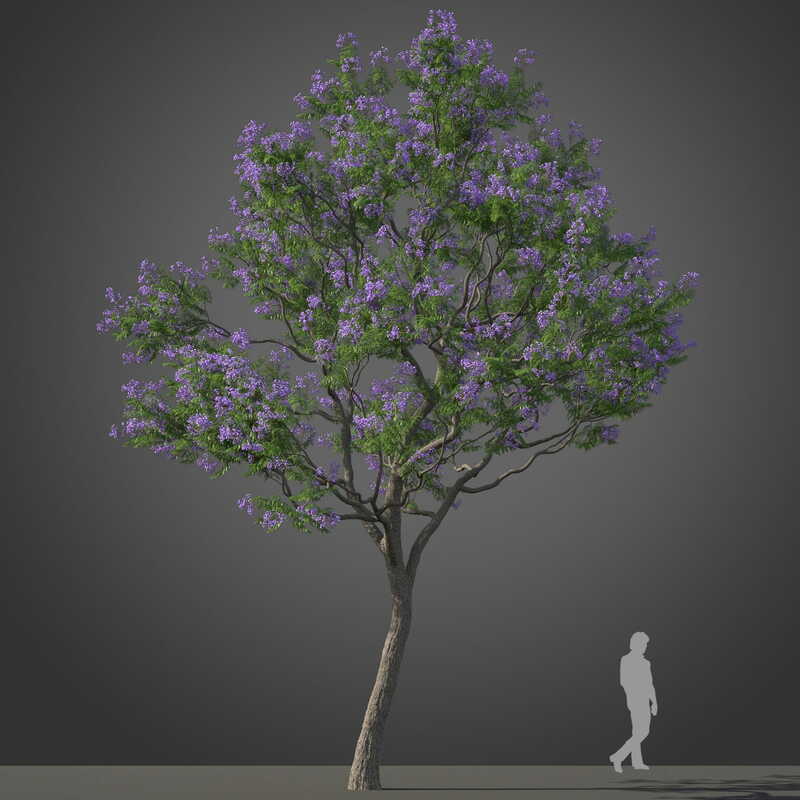 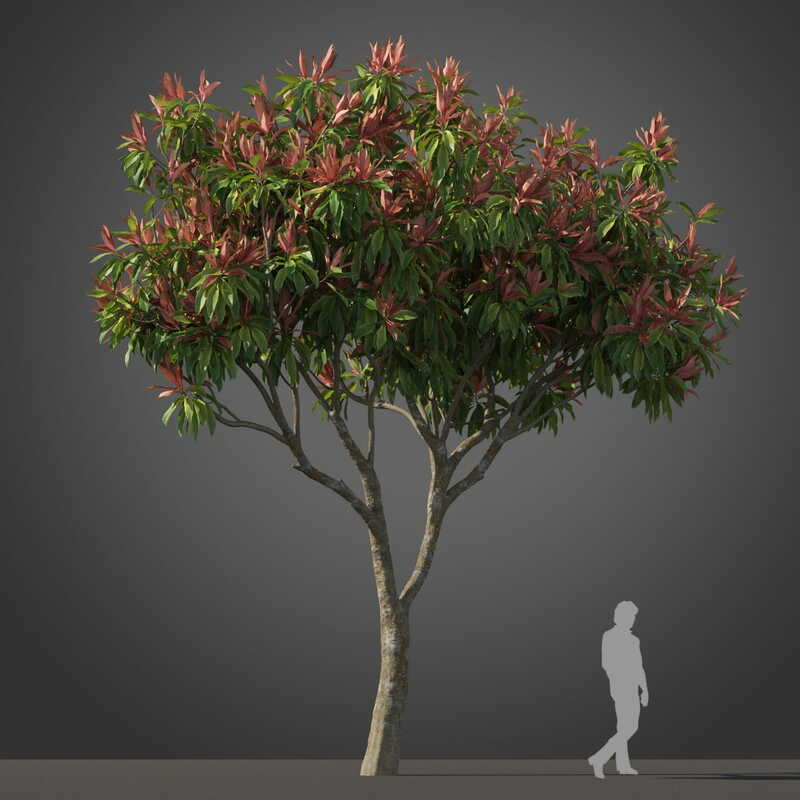 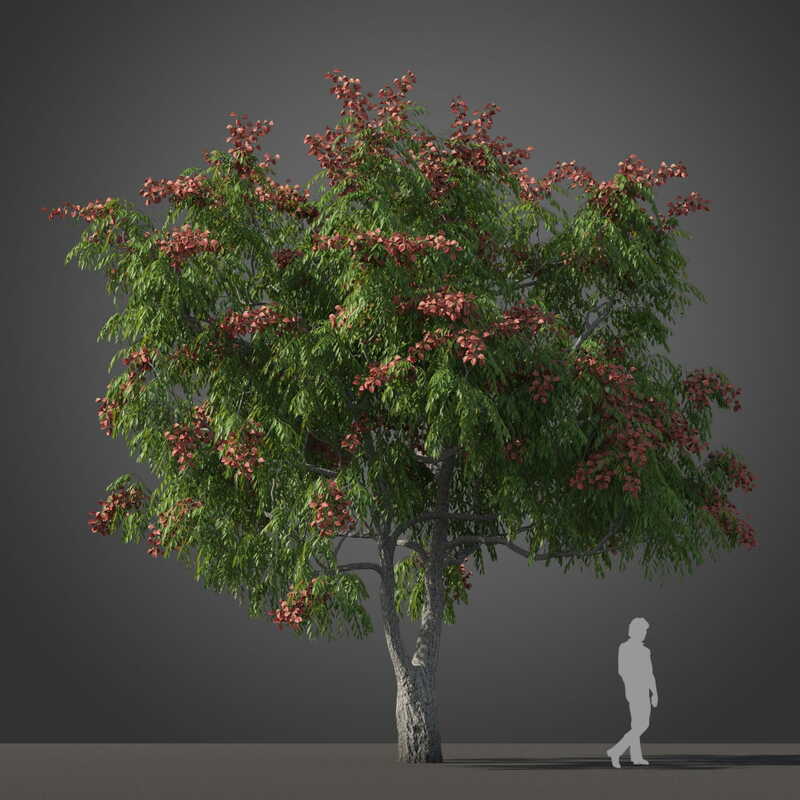 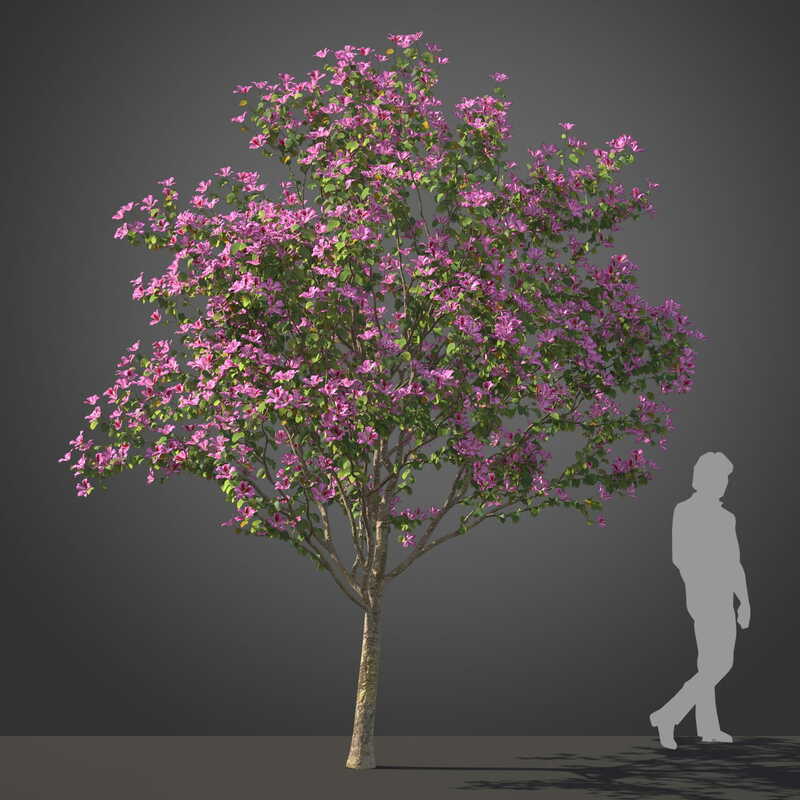 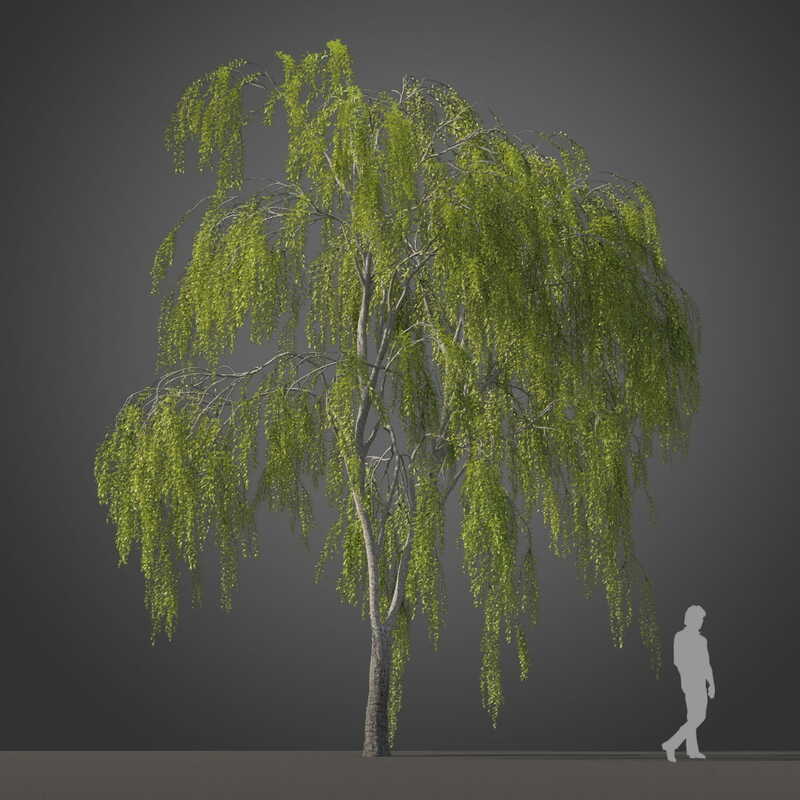 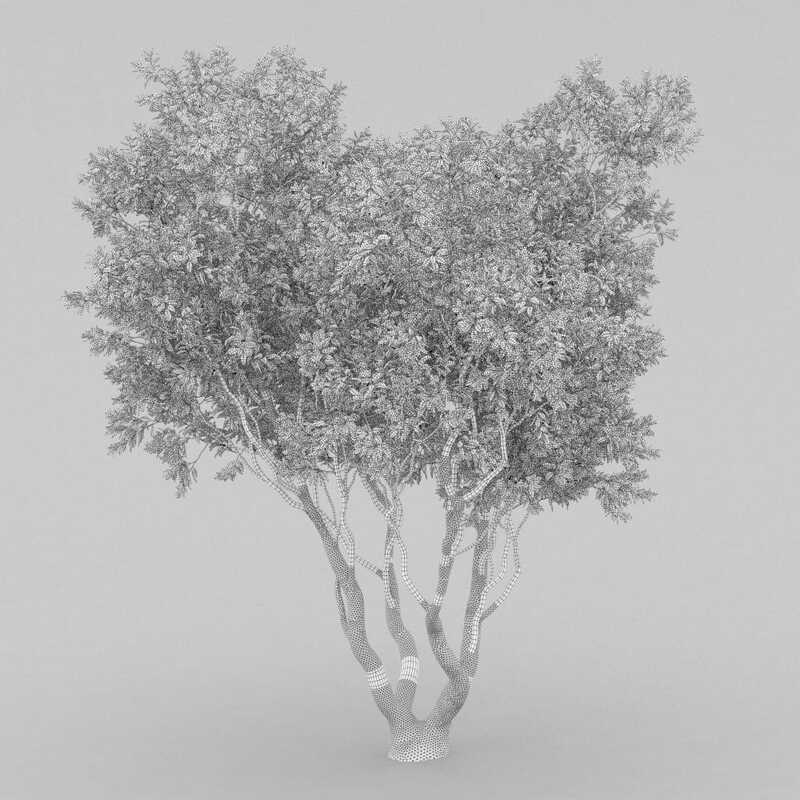 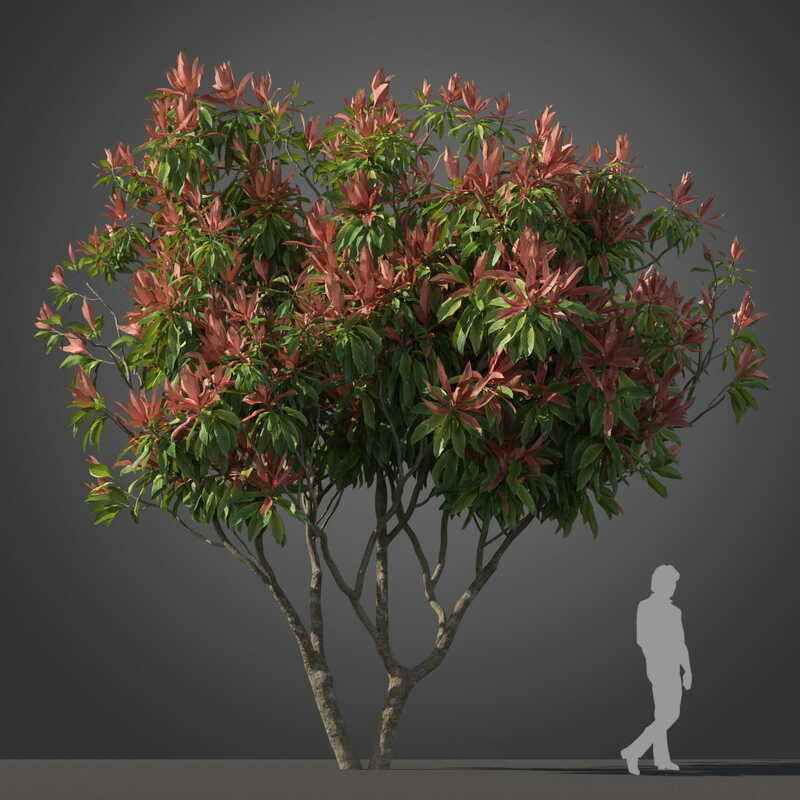 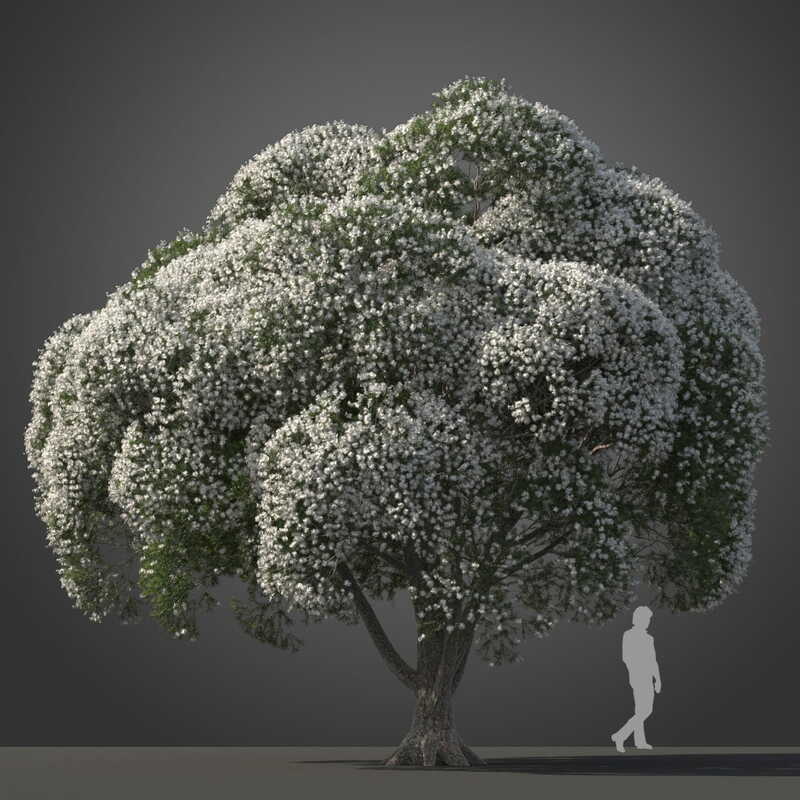 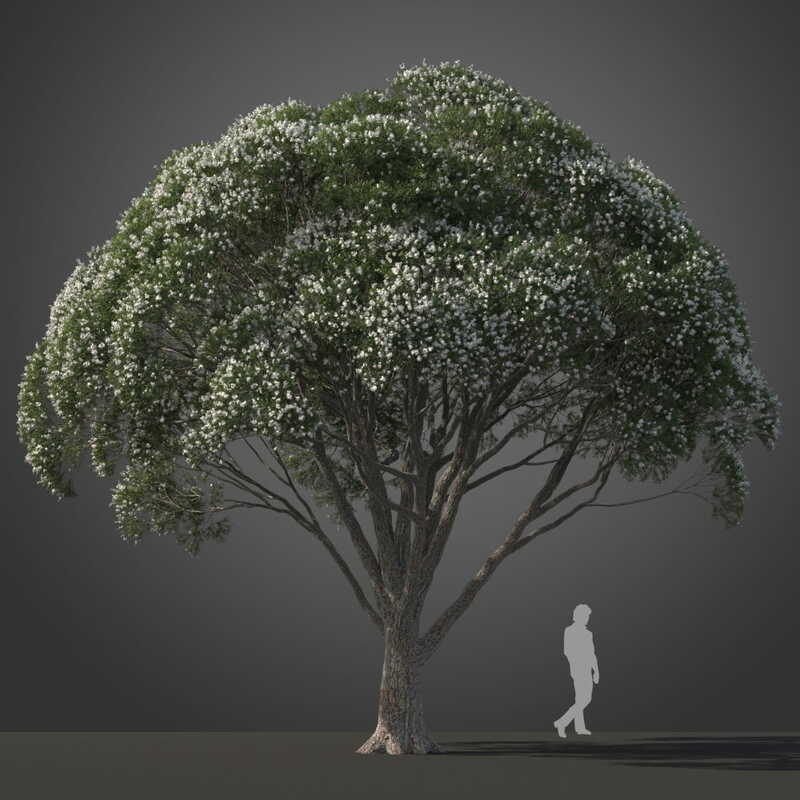 Highly detailed 3d model of tree with all textures, shaders and materials. 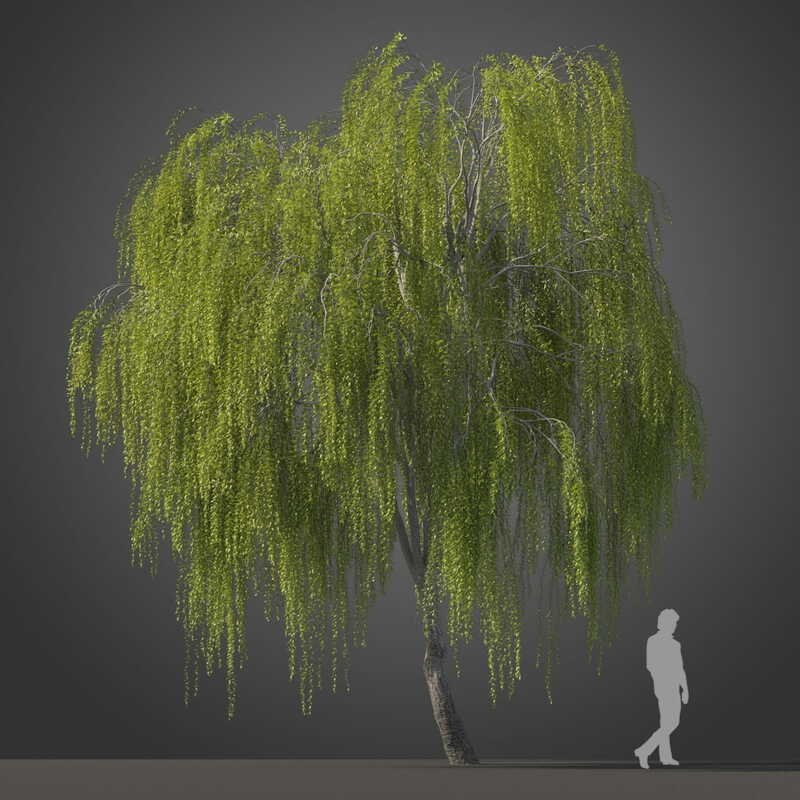 This 3d model is ready to use, just put it into your scene.